That it wasn’t like Redeeming Love. I love that even though Miska is in a relationship (if you can call it that), it is she who wants to pursue Dillan and Dillan who is running away. It was such a nice twist. Dillan. I really liked Dillan because he was a character I could totally relate to. He has been raised a certain way and is a bit uptight and yet loves God and is trying to navigate the murky waters of avoiding temptation and showing the love of Christ. While some people might find him judgmental (and he does have his moments), I found him to be realistic. It’s not easy to be in this world and not of it without coming across as judgmental. The romance. I thought it developed realistically. You could see Dillan and Miska slowly becoming friends and then that friendship slowly turning into something more. Well done! Secondary characters. My goodness, I was so invested in Dillan’s brother and Tracy. I kind of want them to get their own story. Spiritually, I loved the theme of grace and forgiveness that really permeates this book. What does grace look like really? This book will show you. Someone in this book really turns all villian-y and I didn’t really see quite how their personality progressed that way. Also, I did want to note that I personally don’t think you’re being judgmental if you don’t want to marry a person who has sexual baggage (or any kind of baggage for that matter). Sometimes, I felt like the author was trying to make me feel bad about Dillan’s hesitation, but I don’t care how saved you are, when you get married, that person’s baggage becomes yours and it’s okay if you don’t want to walk that road. Overall, I really enjoyed this book. It’s definitely worth the hype! 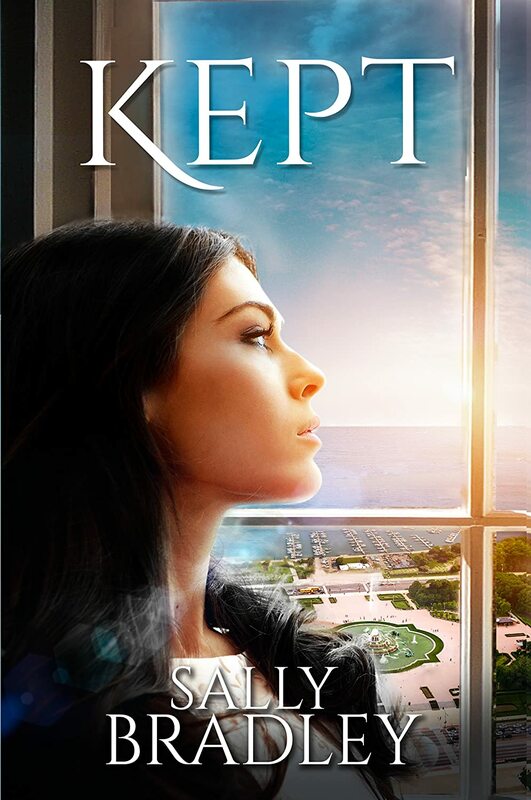 Next Post Romance Interview with Dani Pettrey and Giveaway! Embassie, I just stumbled across your review. Thank you so much! Loved all your thoughts about book, particularly those about Dillan. “It’s not easy to be in this world and not of it without coming across as judgmental.” Yes! So true. Thank you so much for stopping by! And I so enjoyed your book!